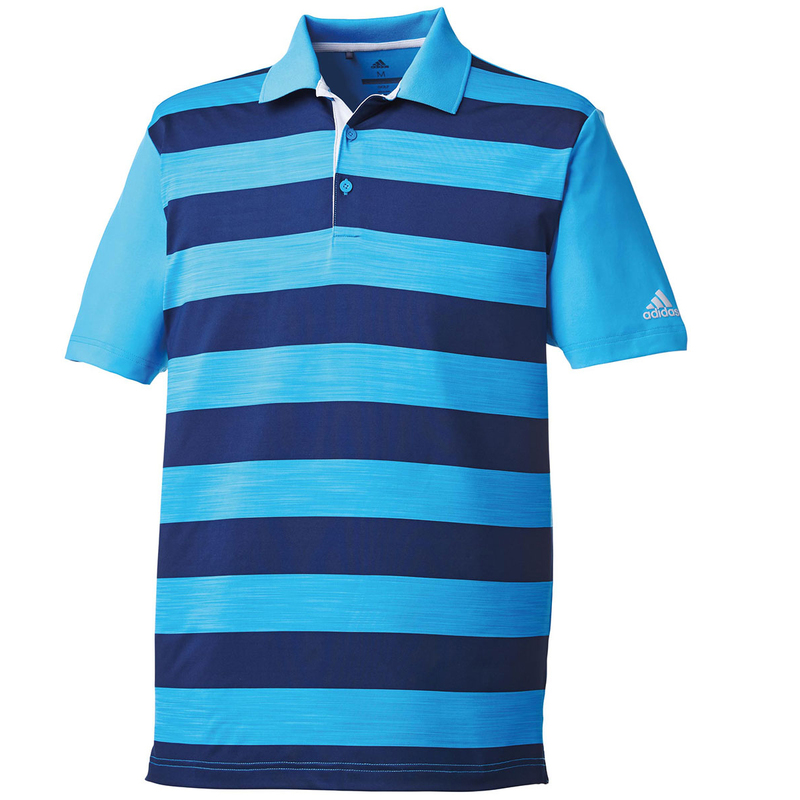 This premium golf shirt offers long lasting comfort and performance, constructed with a 4-way stretch, to give you increased comfort and mobility, through the golf swing. For even more performance the shirt offers moisture wicking, gently wicking sweat away from the body, to keep you dry and less distracted during your golf game. 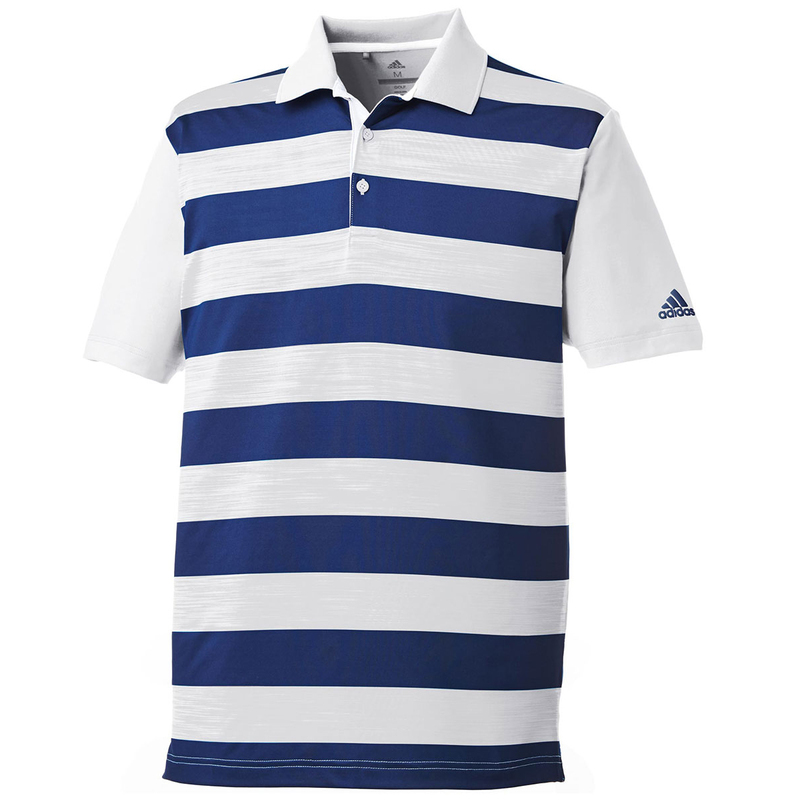 The garment features a bold stripe design, has a classic 3-button placket and rib-knit collar, plus offers 50+ sun protection which is perfect for playing the outdoor sport of golf.